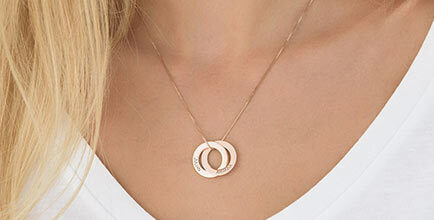 This Personalised 18ct Gold Plated Silver Disc Pendant Necklace comes with up to 5 discs. 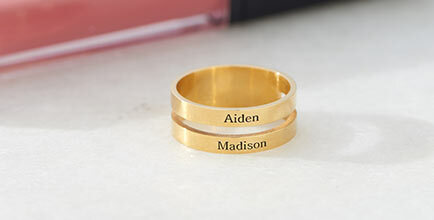 Select the name of your choice to be engraved on this gold plated necklace. 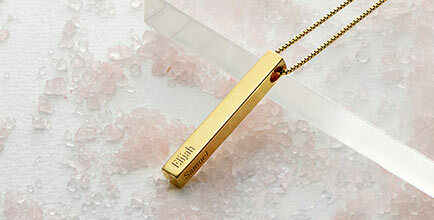 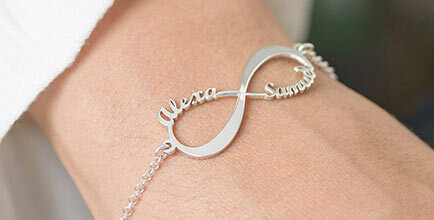 This name necklace comes with a Sterling Silver Gold Plated Bead Chain. 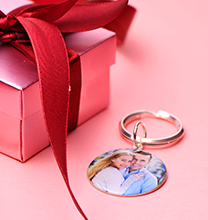 This is the perfect gift for mum anytime of the year!